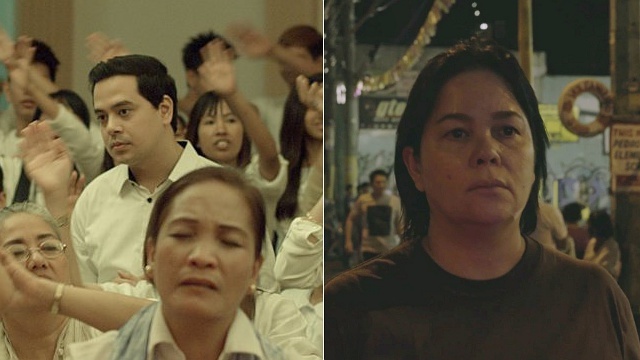 Erik Matti, Lav Diaz, and more join this year's list of potential Oscar contenders. (SPOT.ph) Awards season is upon us, movie fans! 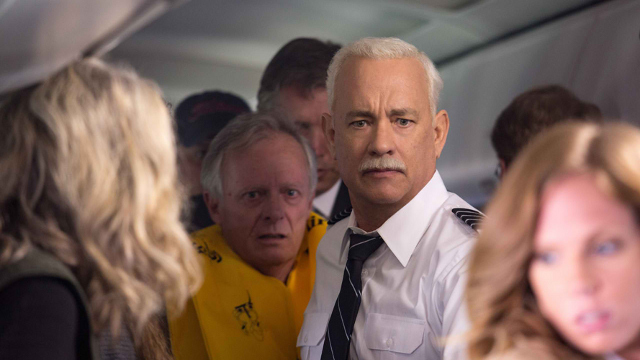 Although the Oscars don't come until early next year, there is already plenty of talk about contenders, even locally. 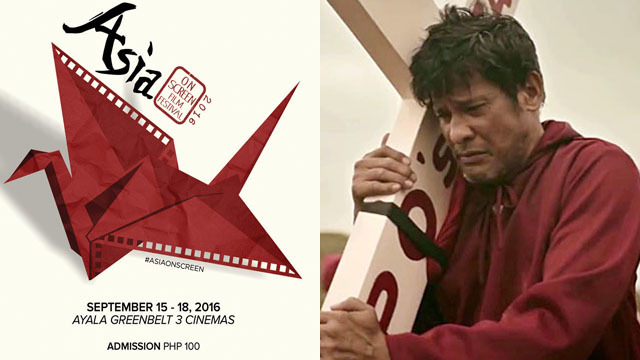 The Film Academy of the Philippines has released a shortlist of nine films currently being considered as our entry to the Academy Awards. The FAP special committee is slated to meet on September 14 for deliberations. The panel includes actors like Cherie Gil and Michael de Mesa, as well as filmmakers like Edgardo Vinarao, Jose Carreon, and Mike Sandejas. This 2015 crime drama stars John Lloyd Cruz as a mild-mannered father at the center of a Ponzi scheme that backfires badly. He must now do whatever it takes to repay his family's debt. The eight-hour epic is an ambitious film that revolves around two tales: The search for the missing body of Andres Bonifacio, and the journey of Crisostomo Ibarra and Simoun. It won the Silver Bear at Berlinale 2016. This 2016 Cannes Film Festival entry stars Jaclyn Jose in her award-winning role as a woman who runs a sari-sari store but sells drugs on the side to make ends meet. An entry to the 2016 Cinemalaya Film Festival, Tuos stars Nora Aunor and Barbie Forteza as two village women who are groomed as a binukot or kept maiden in a local tribe. The film won several awards in the festival, including Best Cinematography and Audience Choice Award. The entirety of Jun Lana's two-hour drama, which revolves around two refugees who shelter a soldier in their village, is filmed in just one long, expansive take. LJ Reyes took home the Gawad Urian for Best Actress in her role. Jane and Arias are a teenage couple who make a living by stealing on the streets...that is, until they are confronted with the harsh reality of parenthood. This film won Best Film, Best Director, Best Actress, and Best Editing at this year's Cinemalaya. This action-drama revolves around Carlo (Enrique Gil), who is kidnapped when his father's (Ricky Davao) shady business dealings go south. This historical biopic stars Aljur Abrenica as Hermano Puli, a 19th Century preacher who led the movement for equality and religious freedom against the Spaniards and later, founded the Cofradia de San Jose. This 2015 biopic dramatizes the life of Felix Manalo (Dennis Trillo), the first minister of Iglesia Ni Cristo. The star-studded cast also includes Joel Torre, Richard Yap, Bela Padilla, Lorna Tolentino, and Gabby Concepcion.